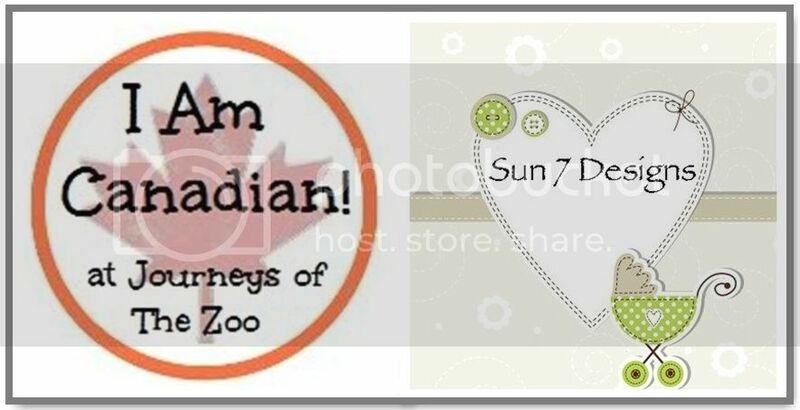 Find Journeys of The Zoo on Google+ Journeys of The Zoo: Write Your Child a Hug this Holiday with Little Jots. Write Your Child a Hug this Holiday with Little Jots. Holidays are a time for giving and letting those you care about know how much they mean to you. 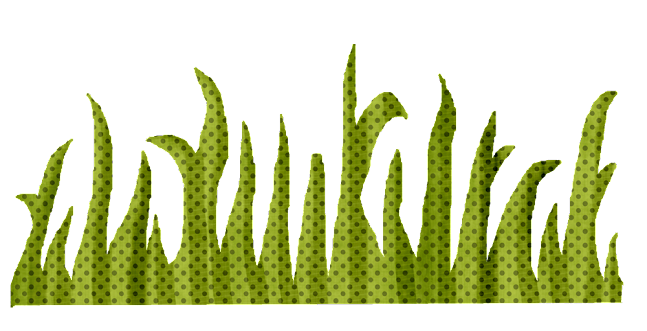 This year, give thanks and show your love every day with Little Jots! Little Jots is a Canadian online company whose slogan: "Write your child a hug™ and create memories to last a lifetime" is very fitting given their product. 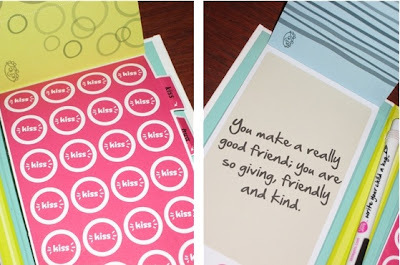 While the idea of personal or lunchbox notes is nothing new, their goal is to send positive messages to kids. Being a Mom herself, Maria put a lot of time and effort into researching, developing, reviewing and refining the hugs. She even solicited feedback from child development specialists. Nothing little about that! A few of my favourites messages are; You are a bright star in my day and Your hugs fill my heart. With 20 different messages to to choose from, there's sure to be a perfect hug for every person in your life. If not, you can create your own messages. The Standard pack includes 20 pre-written and write your own lunch notes along with Kiss and hug stickers. This product is available for only $5.95 and is perfect for stocking stuffers, birthdays or any occasion. The messages are adorable and appropriate for both kids and adults. Everyone likes to be appreciated and remembered. Write your child a hug™ with Little Jots. Added bonus: If you live near a London Drugs, you can take advantage of their *free refill by completing a form on Little Jots website. Connect with Little JOTS via their Website, Facebook and Twitter. Watch for a giveaway coming this week! * A small shipping charge of $3 will apply to your order. 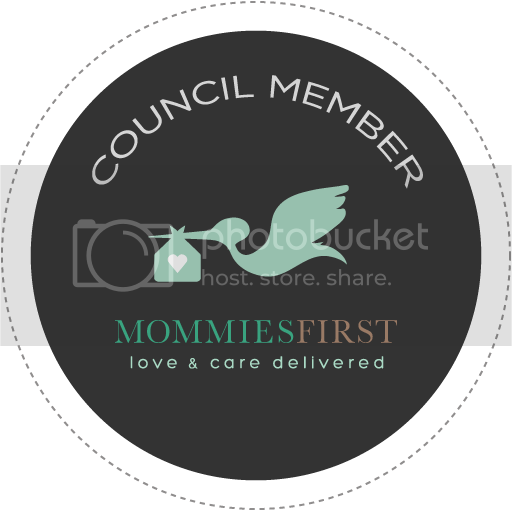 I'm so excited - just ordered this for both of my sisters back home to share with their kids and hubbies. Another reason to lament not living near a London Drugs, but glad to find this product online - what a great idea at a super price point! Love it....I think this is a great stocking stuffer idea for moms. I want these. They are so sweet! Great idea! I will be back for the giveaway. This is fantastic. We always do lunchbox notes! My 10 year old told me she secretly opens her. I told her I would quit if she wanted me to. She begged me not to. Said she still wanted them she just didnt want every one to see!.. Thanks for sharing!! These are adorable! Can't wait for the giveaway!! Those stickers are so fun. My daughter would love them. Thank you for sharing! I love the lunch notes! I think it's so important to reaffirm kids on a daily basis! Thanks for the review. I love these. the colors are so pretty..
thats wonderful!!!! TY for the review. Love this and I think my daughter would too. May have to get as a stocking stuffer! What an awesome idea!!! Can't wait for the giveaway. Very colorful too.